Carbonite Online backup is elegant, and in its own way, as simple as Backblaze. The only real difference is that Carbonite doesn't back up everything by default. It selects what it thinks you need to back up, then leaves the rest up to you. It's pretty successful selecting data if you use the standard locations (My Documents, etc. ), so most users won't need to provide additional input. 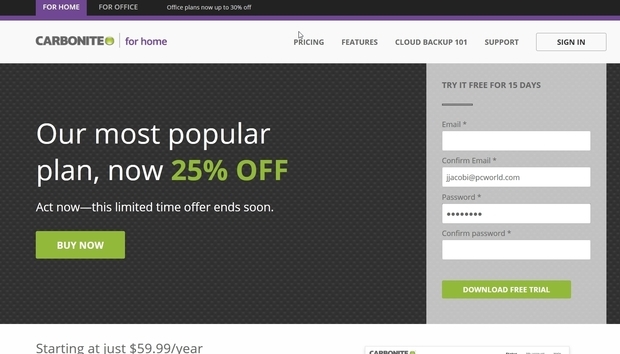 See how it stands up to the competition in our comprehensive online backup roundup. If you do need to back up stuff Carbonite doesn't select, the local client leverages the Windows operating system for file and folder selection, as well as backup status. You select the former via the right-click context menu (Carbonite > Back this up), and the latter via dots on the icons: orange for being backed-up, green for already backed-up, etc. It's easy and truly elegant. 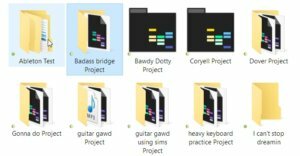 Note the dots on the folder showing the backup status. You can right-click on any file or folder and add it to your Carbonite backup. For the actual backups, Carbonite doesn't offer traditional scheduling, just continuous data protection (CDP), meaning files are backed up as they change. That's cool with us. It's a great way to keep your backup up to date, and we noticed no performance hit at all while using Carbonite to back up about 0.5GB worth of frequently-changing files. Carbonite's online portal is simple and follows the elegant theme of the local client software. That's probably because it's not actually done in real time, just on a tight schedule (okay, so maybe there is scheduling): 10 minutes if a file is saved once, 24 hours if it's save more than once. We're not sure of the logic of 24 hours, but that's what the website claims. Our frequently-saved stuff seemingly was backed up considerably quicker. Carbonite's pricing is a bit more complicated than some. There are no data limits, but there are key differences in the service tiers. 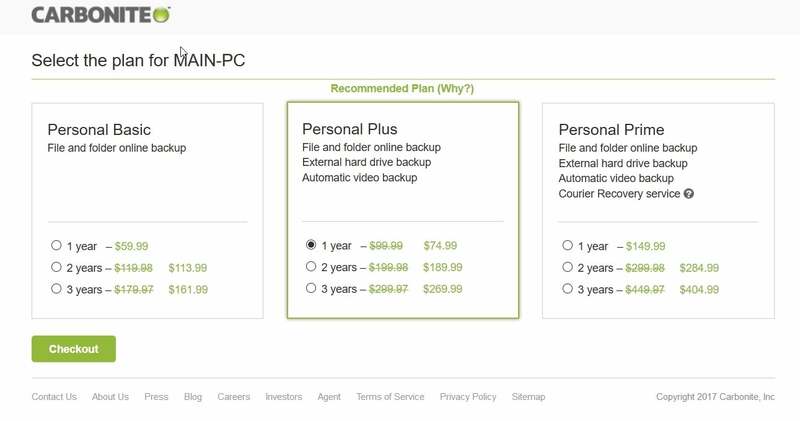 Basic online-only backup is $60 for one computer for one year, $114 for two years, and $162 for three years. But that doesn't include automatically selecting and backing up videos. You can, however, explicitly select them. Carbonite's pricing is par for the course. If you want the ability to duplicate the backup to a local hard drive and back up videos, then you're talking $75, $190, and $270. A nice feature, though you can easily, if not as conveniently do this on your own. If you want the ability to retrieve your data via a hard drive couriered to you (much faster than downloading when there's a lot of data), that's $150, $285, and $405. All that makes Carbonite significantly more expensive than, say, iDrive, which does that all at the basic service level. The elegant simplicity of Carbonite is perfect for users who know what they want to back up. 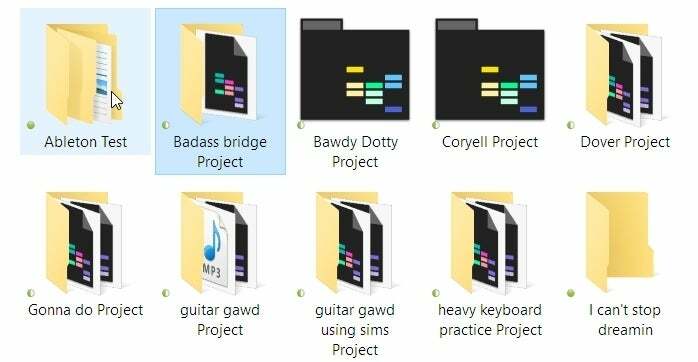 The simple right-click selection in Windows Explorer of files to back up is a joy, as is the readily viewable status of backed up items. If saving money isn't a major criteria, you're going to be pretty happy with Carbonite.